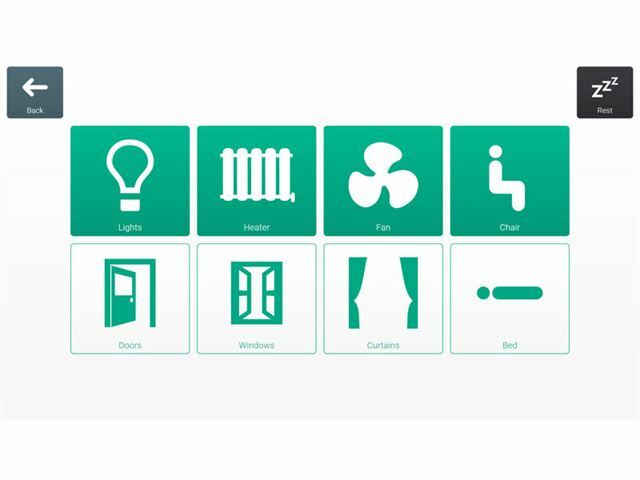 Grid 3 from Smartbox Assistive Technology is a comprehensive software package that enables you to communicate, control your environment, control your computer and much more. 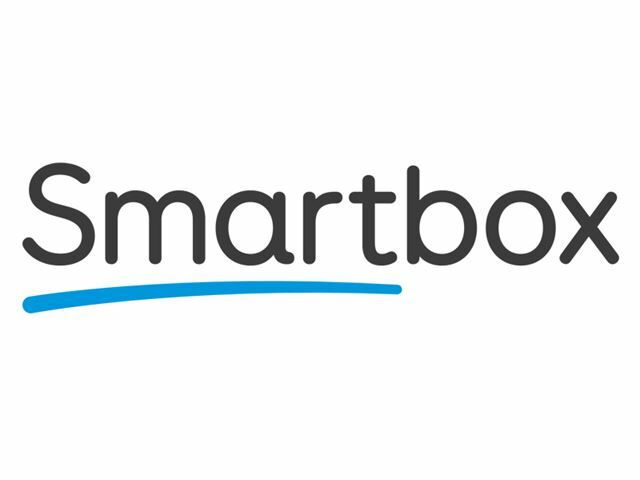 Please note: Grid 3 from Smartbox is downloadable software & includes an activation code & information pack delivered via Parcelforce. Available to UK customers only. There are seven areas within Grid 3, that provide different types of content. 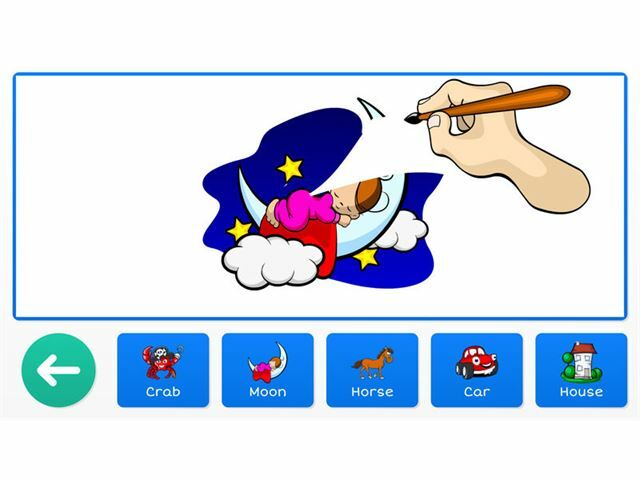 These include symbol and text communication, interactive learning, accessible apps, computer control, environment control and education. Each area is designed provide a range of resources that can be edited to suit the needs of each individual. Grid 3 has been created for everyone and includes resources ranging from simple animated learning activities through to advanced text communication and computer access. Symbol communication in Grid 3 enables you to use symbols that represent words and phrases for choosing what you want to say. A wide range of ready-made grid sets is available so you can get talking straight away. The touch-friendly editing interface makes creating and personalising resources simple and intuitive. 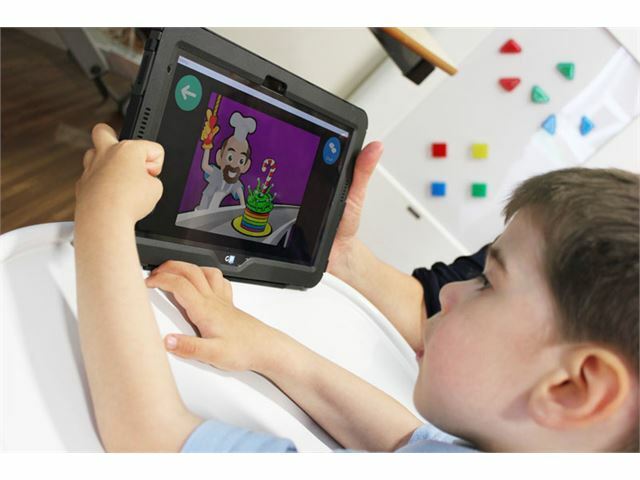 Interactive Learning in Grid 3 are designed to help teach and motivate children to begin using an AAC system. 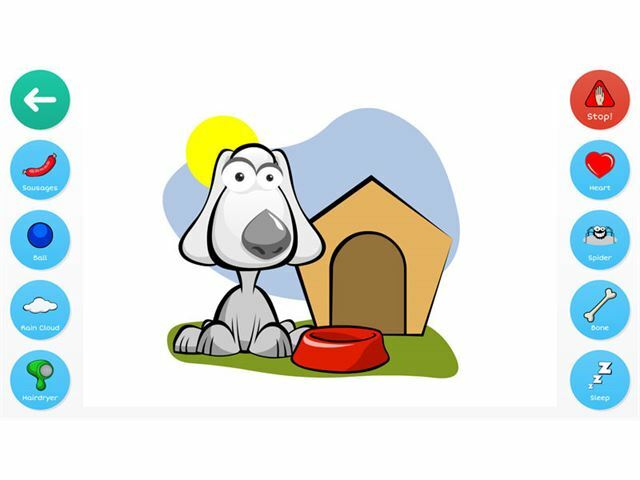 There are 25 exciting animated activities, including looking after your on-screen pet dog Dilbert, designing your very own car, or racing one on a track! The Accessible Apps in Grid 3 provide access to Facebook, YouTube, email, SMS and much more, making it is easier than ever to stay in touch with family and friends. Grid 3’s environment control enables you to control your home. You can do anything from turning on lights, opening your front door or operating your TV - all by simply selecting cells on your grid. The Online Grids community enables you to download new grid sets from Smartbox, share your creations or add grids from other users. You can also use our cloud services to send your grid sets to Grid Player, or our App for iOS devices. The Remote Editing feature means that anyone can login and edit grids remotely. 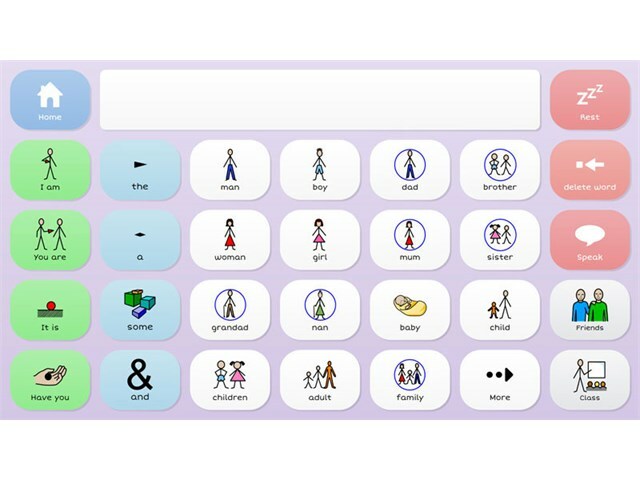 This is ideal for adding new content for an AAC user, without needing to take their device away from them. Grid 3 from Smartbox software is available as single user licences only and the cost per single user licence is reduced dependent on the number of licences purchased. For multiple licence orders, please contact us for a quotation.